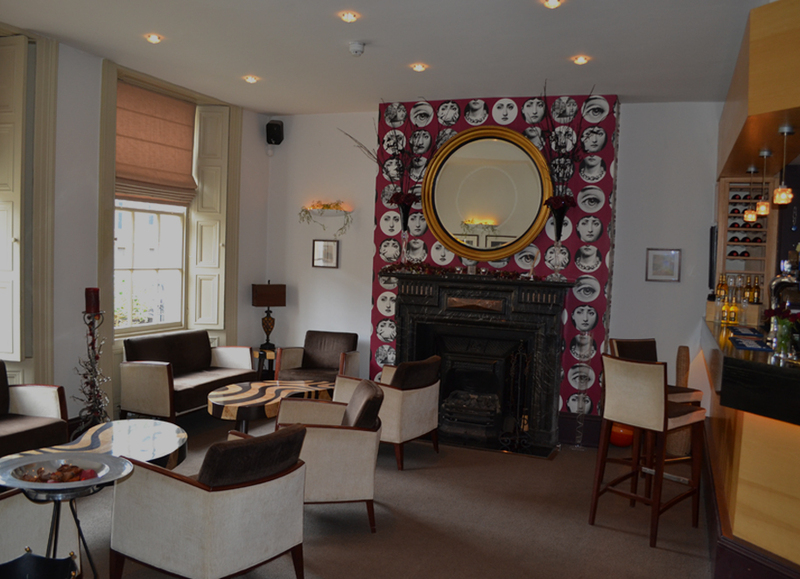 Angelo’s Ristorante in Sunderland’s historic Sunniside opened in summer 2006 in a beautifully restored Regency style Grade II listed building. Priding itself on serving classic Italian dishes with a modern twist, Chef Aniello (Nello) Russo and his team specialise in dishes characteristic of Campania and the Amalfi coast. The award winning chef and his business partner and Front of House Manager Federico Trulli opened Angelo’s Trattoria in the summer of 2016. Continuing the theme of classic Italian with a twist, Angelo’s Trattoria offers a more rustic setting in this former village pub. Angelo's Trattoria is our new resturant which opened in May 2016, it is a more Rustic venue but always with quality homemade italian food, great service and wine list. 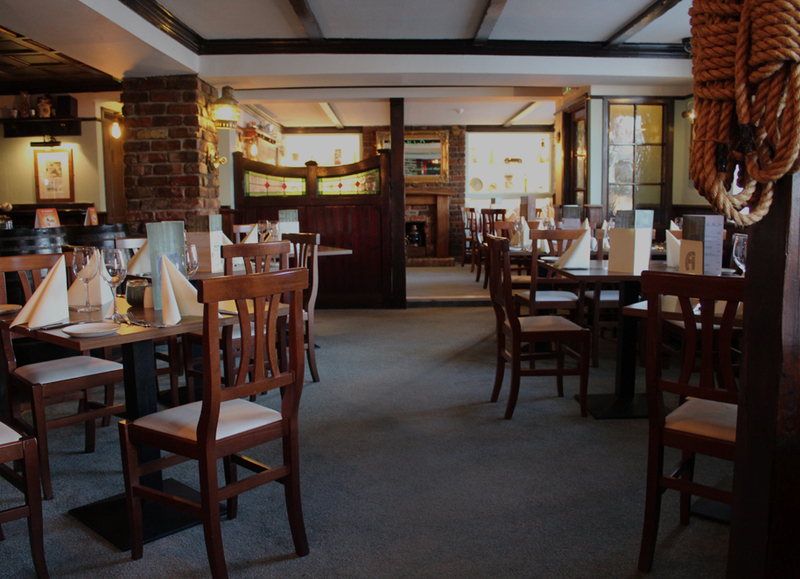 Our menu is freshly prepared & hand made on the premises using authentic Italian ingredients by our team of Italian Chefs. 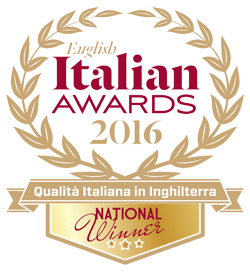 Our Head Chef Nello won the best Italian chef in England and Angelos was listed in the top ten Italian restaurants in England at the English Italian awards 2015. Angelo’s Ristorante, and Angelo’s Trattoria - won titles in both the national and regional categories taking home a regional award for Best Restaurant and retained the 2015 title of English Italian Chef Of The Year win for head chef Nello Russo. Angelo’s Trattoria in Sunderland took home a regional award for Best Restaurant under 50 seats.